Geist Expander: Trance - Crammed with the sound of modern and classic Trance, from uplifting melodic loops to tight kick drums. 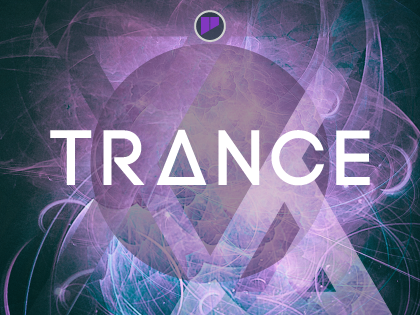 Hypnotic melodies, basslines and pure, punchy kick drums are the staple of Trance. Create your hands-in-the-air moment with a range of both melodic and rhythmic loops all created with the classic Trance sound in mind. Dive into the selection of hits to add mesmeric subtlety to your next production, or take your build-ups to the next level and have people reaching for the lasers with Geist Expander: Trance.